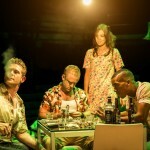 In August, A Streetcar Named Desire at London’s Young Vic theatre became the talk of the town. It overshadowed the mayor’s latest antics and threats posed by Eastern European immigrants. 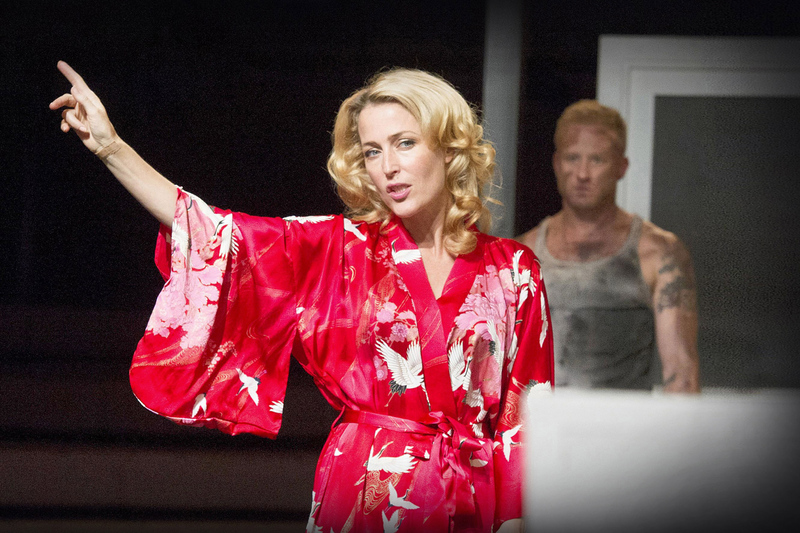 As the last tickets sold out (mainly because Gillian Anderson was to play Blanche Dubois), the city began to tremble with Streetcar frenzy. I was late and paid a reseller five times the face value for my ticket. London’s theatre critics have sang the play every possible accolade. Here is mine: What made Streetcar even more meaningful was its instantly recognisable fashion. In the theatre, I usually see costumes that are beautiful but too elaborate or kooky to wear in real life. I don’t think that’s a bad thing — the theatre is one of the sacred worlds where you can let your imagination run wild. It was just that this was the first play I’d seen where the opposite was true. The Streetcar costumes were a mix of designer and high-street pieces that you might find in the wardrobe of someone you know — or, indeed, your own wardrobe. Clothes that instantly felt familiar and real. And no one explored this extremely significant part of the production in their reviews! I got in touch with the costume designer, the German-born Victoria Behr, to find out more about her brilliant work on A Streetcar Named Desire. How did you research Streetcar? Benedict Andrews (the director) and I started to talk about the basic ideas of the project. 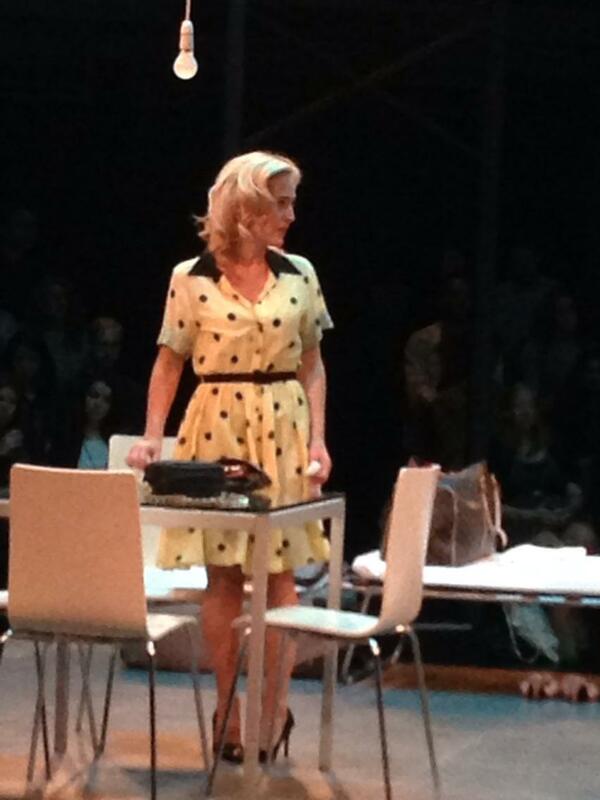 It should be a contemporary version of Streetcar, we talked about the world the characters live in. Then we started to collect pictures which we found in books, blogs or movies. These pictures hung in the rehearsal room as inspiration for the actors and the team. I started doing collages for every character, different costumes for each scene. Can you identify Blanche's designer pieces and tell me why you chose them? Fashion and clothes are a big thing in the life of Blanche – as she says “clothes are my passion” in the text. Yes, some of Blanche’s dresses are designer pieces. I didn’t choose special designers, I was looking around in the shops to find dresses which could come from her world. The flower dress – which is Vivienne Westwood – I liked very much because of the special pattern, the special colours, withered flowers – one could think it is a picture for Blanche’s life, her fading beauty. The polka dot dress (Moschino) I chose because it is in-between a vintage 50s dress and a contemporary dress. I think it has a positive effect – which is right for the date with her “new love”. Thank god I was shopping when there was summer sale – so the dresses were affordable. 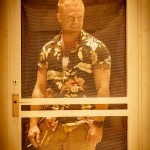 Did you design any clothes or accessories for Streetcar yourself? 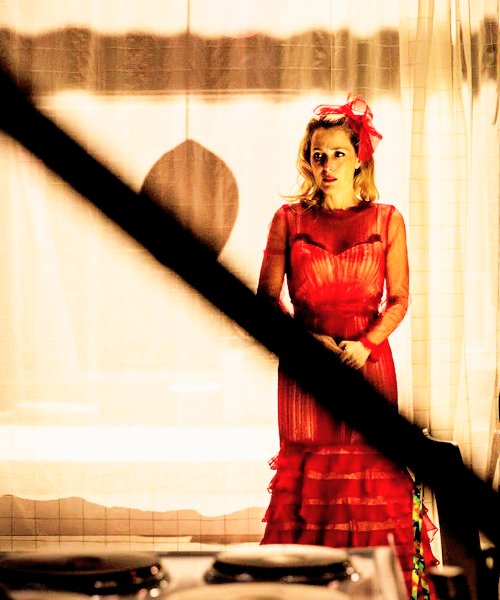 No, I didn’t design any clothes for Streetcar. Usually when I work in theaters in Germany or opera houses like Copenhagen or Zurich I design every costume. As it should be a contemporary version of Streetcar, clothes shouldn’t look like theatre costumes – so I bought everything. Clothes should look real. How do you know the costumes you have chosen are the right ones? I am sitting in the rehersal room and get to know the actors during the process, start to talk with them. Then I start buying things and do fittings with the actors – it is a lot of buy and return things. In Germany actors are used to wear rehearsal costumes, this makes it much easier to look at different styles on them – in the UK they are not used to it. How would you describe the costume design process? Where do you start? When does it end? What happens in between? it ends when we are on stage and we all get the feeling that everything, the stage, the light and the whole performance is one. What will happen to the costumes after the play’s run ends? 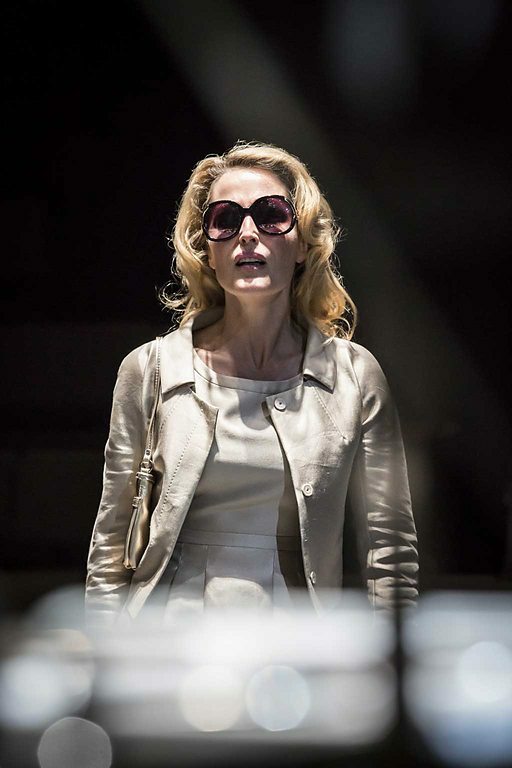 They are going to the Young Vic’s storage, other costume designers could reuse them. Should you want to board Streetcar yourself, it’ll be broadcast live to over 1000 cinemas worldwide on September 16. 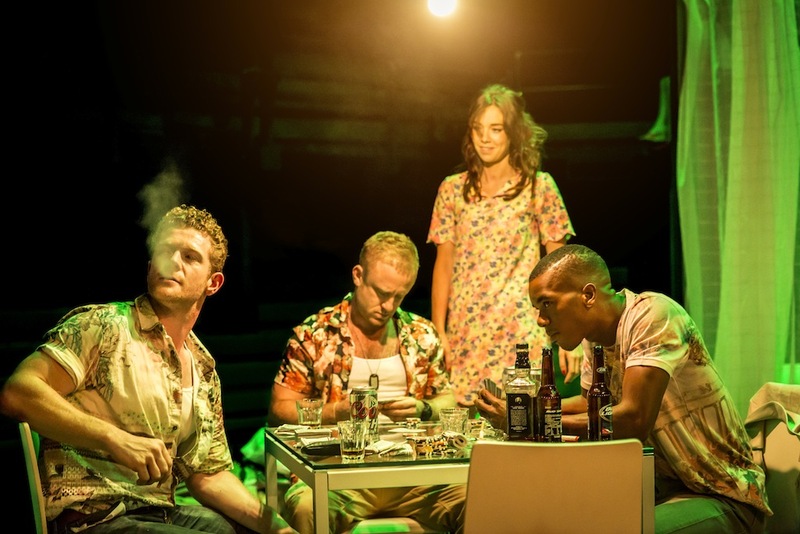 It’s on at the Young Vic until September 19.